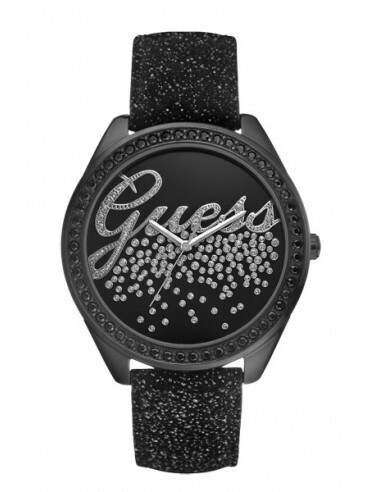 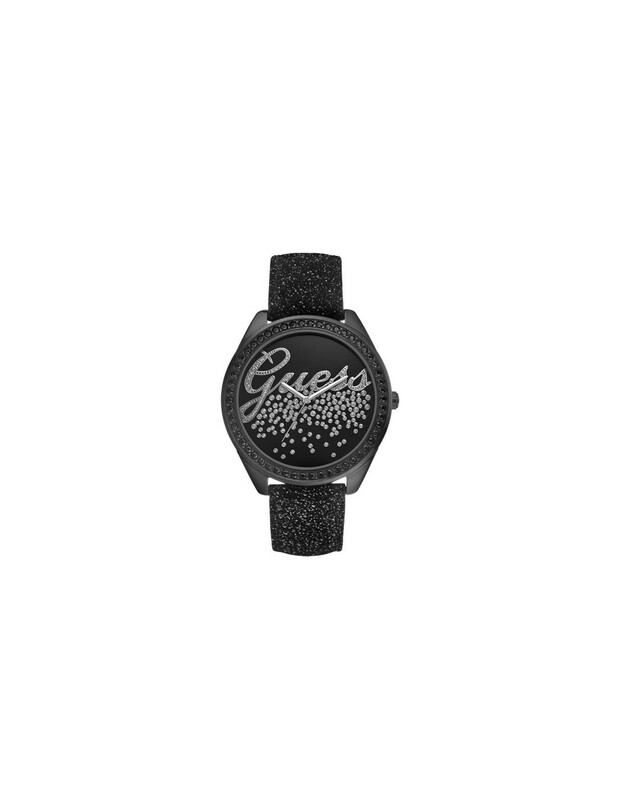 Guess Collection Woman / W80070L1. 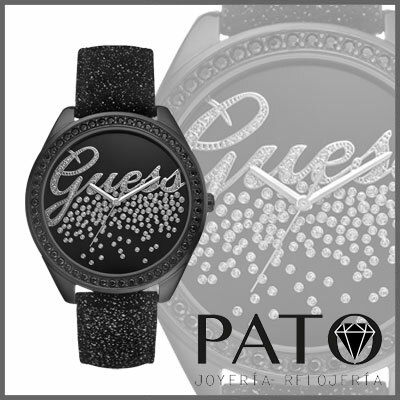 Stainless steel case with P.V.D. and Swarovski crystals.